Ideally located in the heart of Battle High Street is this immaculately presented first floor flat. Having been updated throughout by the present owner it now offers a bright modern living space comprising an open plan sitting/dining/kitchen fitted with high gloss units and integral appliances, two bedrooms with built-in wardrobes, well appointed bathroom and separate cloakroom. Benefiting from an allocated parking space and enjoying an outlook over both the High Street and Market square. This flat would make an ideal first time buyers property or an excellent buy to let. Views to buy for, this stunning five bedroom property has amazing panoramic views to the sea which are enjoyed from both floors of this spacious home with a glorious open plan reception room. Found on the favoured side of this sought after road, this impressive chalet style property boasts an entrance porch, hallway, fabulous open plan reception room with superb views and direct access leading out to a raised sun terrace, modern kitchen/breakfast room, three bedrooms, bath/shower room/wc and to the first floor two further double bedrooms both enjoying Jack and Jill access to a en-suite bath/shower room/wc with the rear facing bedroom enjoying a balcony with more elevated views. A generous garden is found to the rear together with a home office, ample parking is found to the front together with a garage. Found in excellent decorative order throughout with double glazing, gas fired central heating and modern refinements, early viewings are strongly encouraged via appointed sole agents Rush Witt & Wilson. This deceptively spacious and versatile property is beautifully presented and offers 2400 square foot of accommodation over two floors. The flexible accommodation makes an ideal family home or could suit those looking for dual occupancy/annexed living. The accommodation comprises a large kitchen/dining room, sitting room with accessed onto a decked seating area, three bedrooms to the first floor with an en-suite and family bathroom. On the ground floor there is a further bedroom, two reception rooms/games room, study area, cloakroom, utility room/2nd kitchen. Outside there is south westerly facing front garden, a large double garage and off street parking for several vehicles. Ideally located for access to the mainline station to London Charing Cross and the excellent local schools. A viewing is highly recommend to truly appreciate the accommodation this property offers. 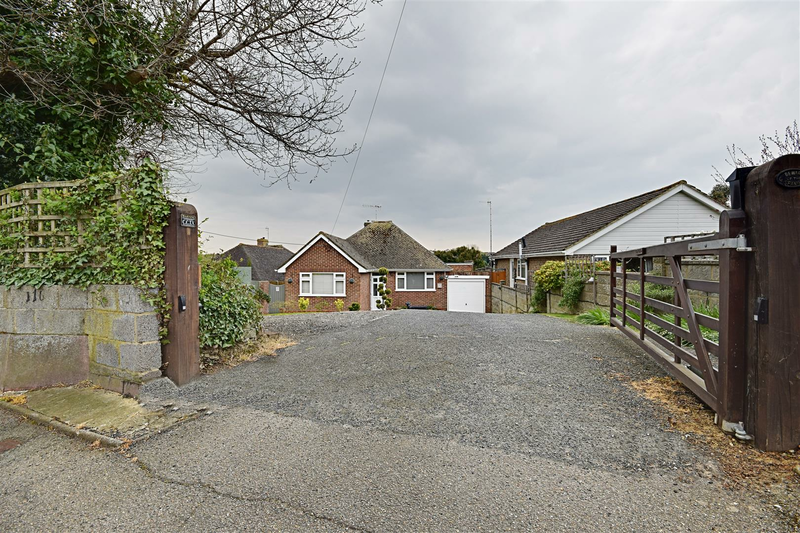 This exceptionally well presented detached bungalow comprises two double bedrooms, separate sitting and dining rooms, modern white bathroom and fitted kitchen with built in appliances. Internal benefits include gas fired central heating to radiators and sealed unit double glazing. 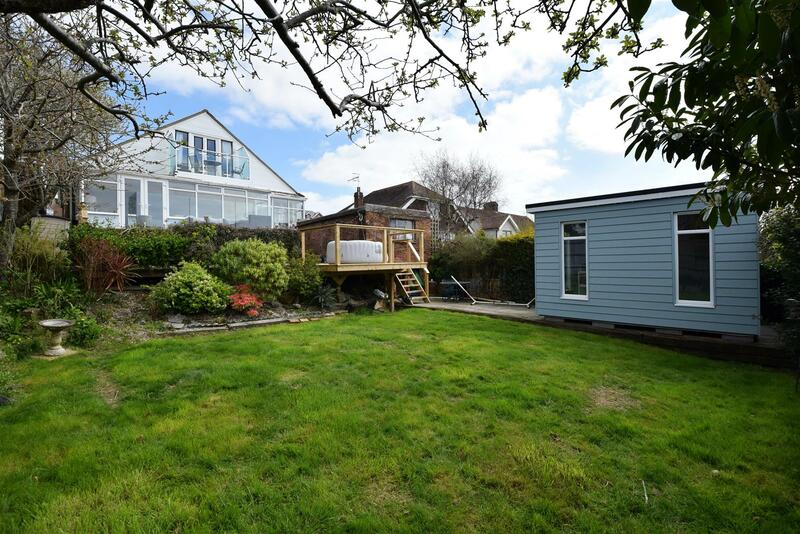 Externally the property boasts a single garage with extensive off road parking for multiple vehicles, front garden and southerly facing private rear garden with patio area and garden shed. An immaculate property ready to move into. Rush Witt & Wilson are delighted to welcome to the market this immaculately presented two bedroom ground floor flat for the over 55’s and is ideally located in this convenient and sought after location within close distance to local amenities such as Bexhill Town Centre, mainline railway station just 0.3 miles away, seafront, picturesque Manor Gardens in Bexhill Old Town with regular bus services and doctors surgery. Offering bright and spacious accommodation throughout, the property comprises two double bedrooms, lounge, fitted kitchen and bathroom. Other internal benefits include gas central heating to radiators and new double glazing as of 2018 throughout. Externally the property offers well maintained communal gardens throughout and a single garage en-bloc. 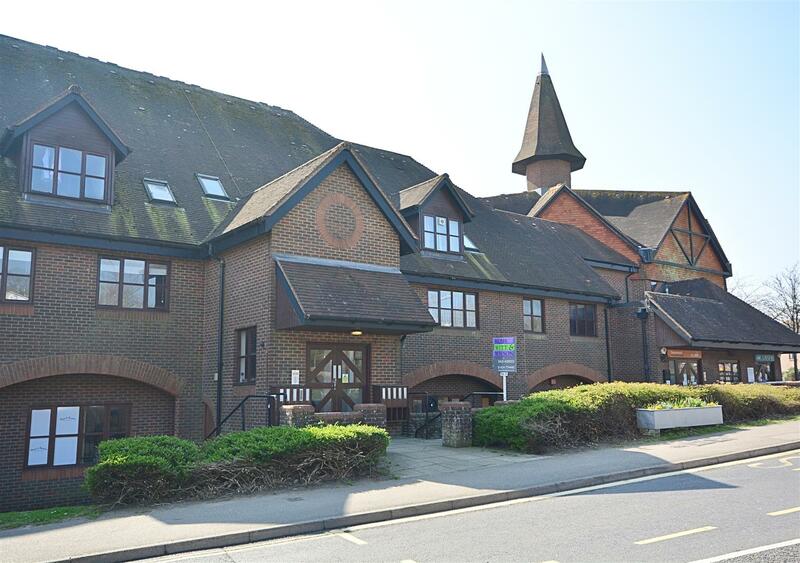 Viewing comes highly recommended to appreciate this good quality retirement home with on-site manager in this sought after location close to local amenities with the added benefit of being sold with NO ONWARD CHAIN. 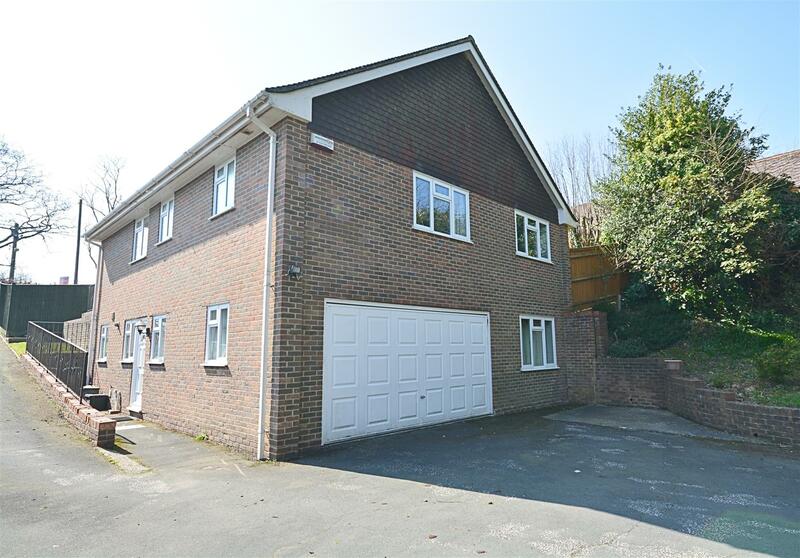 An impressive and substantial four bedroom detached house with three reception rooms ideally located in this quiet and private road close to Bexhill downs. Offering bright and spacious accommodation throughout, the property comprises four bedrooms with the master bedroom further benefiting from en-suite and walk-in wardrobe, three reception rooms, conservatory, fitted kitchen/breakfast room, family bathroom and two separate W.C’s. Other internal benefits include gas central heating to radiators and double glazed windows throughout. 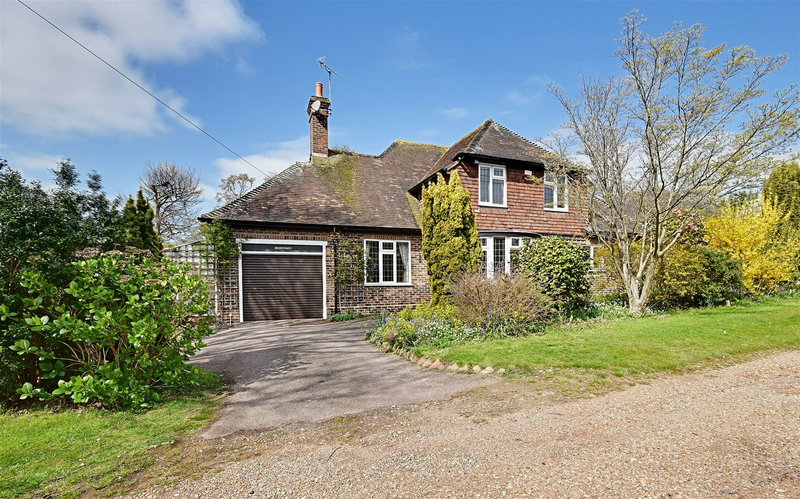 Externally the property offers extensive and substantial mature gardens to both the front and rear of the property, large workshop, two single garages, lean to and driveway providing off road parking for multiple vehicles. The property further benefits from fitted solar panels providing free electricity to the property and an income. Viewing comes highly recommended to appreciate this spacious property in this quiet and private location. A substantial four bedroom detached house situated in an exclusive development in Cooden with its beach front position and stunning views of the sea. The accommodation comprises a large entrance lobby, south facing sun balcony, en-suite, downstairs cloakroom, study, cloakroom, kitchen/breakfast room, living room, dining room, family bathroom, utility room, gas central heating system, double glazed windows and doors, security alarm system, extensive off road parking, double garage with electronically operated doors, private front & rear garden with spectacular uninterrupted sea views and direct beach access. Viewing is highly recommended by Rush Witt & Wilson, Sole Agents. 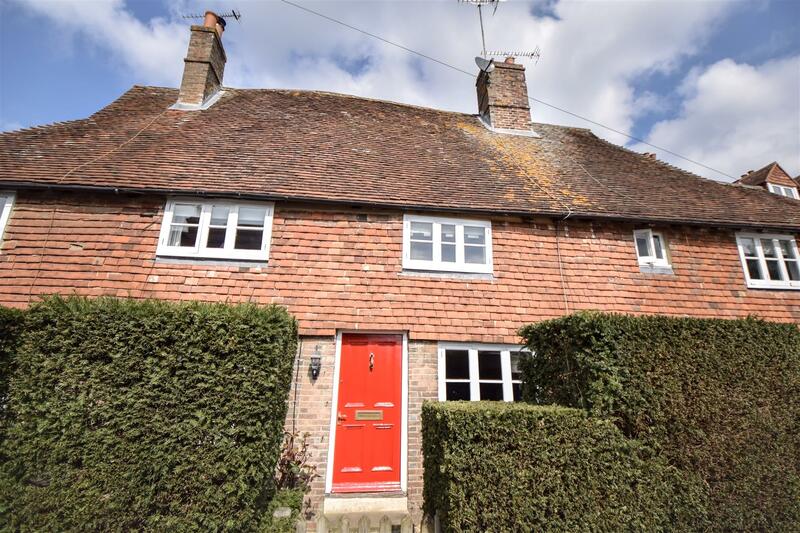 Rush Witt & Wilson are delighted to bring to the market this stunning four bedroom Grade II Listed attached character cottage built circa 1450 and extended in the 1600’s with a large cottage garden to the rear. The current owners have cherished and sympathetically updated the property throughout. Ideally situated in the heart of Robertsbridge village within walking distance to local amenities which include local pub’s, bakery, doctors surgery, favoured local schooling and mainline railway station. The property briefly comprises of a living room, dining room, family bathroom and kitchen to the ground floor. Two bedrooms, dressing room and shower room to the first floor, a further two bedrooms and study can be found on the second floor. Viewings come highly recommended via appointed sole agents Rush Witt & Wilson. We’re delighted to introduce you to a fantastic highly desirable new development of 3 & 4/5 bedroom luxury homes nestled in picturesque semi-rural surroundings and backing onto beautiful woodland, these exciting new homes is situated on Rock Lane in Hastings East Sussex –The luxurious location is just minutes from the delightful Old Town and the cosmopolitan seaside town of Hastings. the newly renovated award winning Hastings pier offers outdoor entertainment and food. The Hastings shopping centre offers high street names, cafes and a cinema. Hazelwood View is therefore perfectly placed to offer stunning views across the countryside and tranquility, yet still provides easy access to the everyday amenities.Situated on a private and enclosed road, the homes have been carefully laid out with an attractive mix of home styles and plentiful open space, to create a delightful new community. With beautiful country walks, first class transport links on the doorstep at Hastings mainline railway connecting to London in under two hours, residents of Hazelwood View will enjoy a fantastic quality of life. These modern and contemporary homes must be seen to be truly appreciate, Call the developers sole agent to register your interest today on 01424 442443. Please note the internal photographs are for the show home. We’re delighted to introduce you to a fantastic highly desirable new development of 3 & 4/5 bedroom luxury homes nestled in picturesque semi-rural surroundings and backing onto beautiful woodland, these exciting new homes is situated on Rock Lane in Hastings East Sussex –The luxurious location is just minutes from the delightful Old Town and the cosmopolitan seaside town of Hastings. the newly renovated award winning Hastings pier offers outdoor entertainment and food. The Hastings shopping centre offers high street names, cafes and a cinema. Hazelwood View is therefore perfectly placed to offer stunning views across the countryside and tranquility, yet still provides easy access to the everyday amenities. Situated on a private and enclosed road, the homes have been carefully laid out with an attractive mix of home styles and plentiful open space, to create a delightful new community. 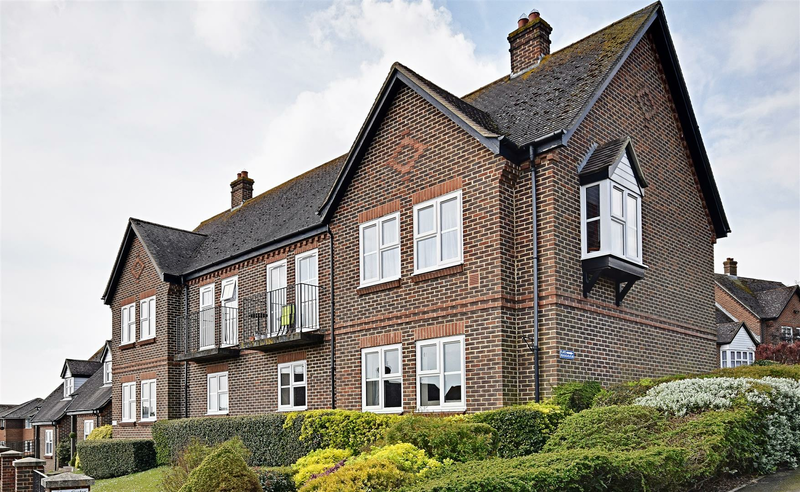 With beautiful country walks, first class transport links on the doorstep at Hastings mainline railway connecting to London in under two hours, residents of Hazelwood View will enjoy a fantastic quality of life.